I am recently curious about Octopress so I managed to install Octopress on Mac OS locally (Mavericks) and even deploy to GitHub and another one to my shared Hosting. 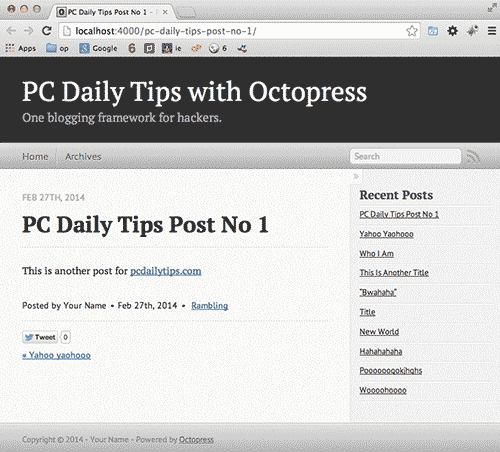 In this post, I am not going to discuss which one is better, I mean WordPress or Octopress, because they are totally different. But what I am sure of, is, that if you want to create a private blog, I meant, you don’t have to care about SEO, or making money online, then, Octopress is a great platform. Let’s start to install Octopress on Mac! Another note, careful to follow this tutorial, I meant, if you are not sure you really want to install Octopress on your Mac then don’t. I got Xcode installed, so I installed from AppStore, see more in this installing Homebrew tutorial. 1. 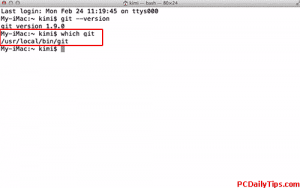 Download Git for Mac from here. Install it in your computer. Once it’s installed, you may want to get the latest version of git by copy and pasting this following code to your terminal. 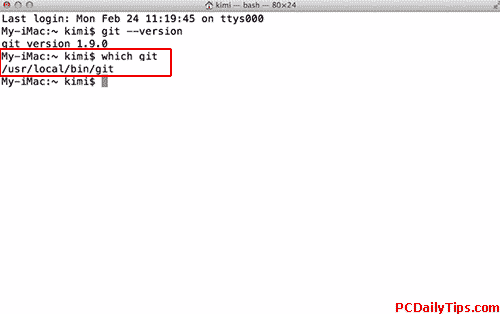 You should see “git version 1.9.0” as this post was created. 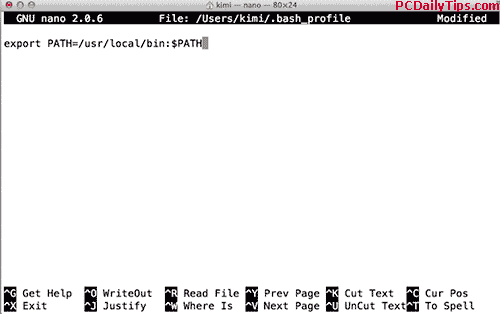 It should say, “/usr/local/bin/git“. Basically telling that whatever we work or create later on with git, will be in this local directory that we as “Admin” created it, and not disturbing the System’s default organization. 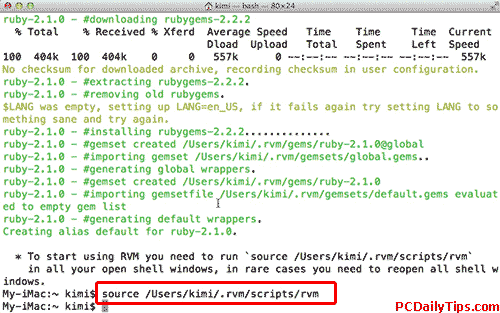 The same case go with using Ruby with RVM, which is a Ruby Management Manager, that will manage our “local” Ruby environment. 3. 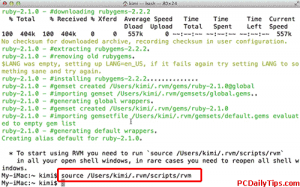 Install RVM, you can also read it on Octopress RVM installation guide here. 4. 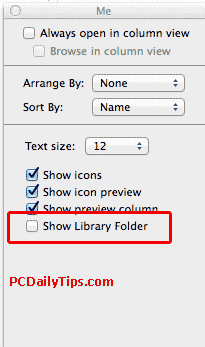 Actually you can use this version (2.1.0) but in this tutorial I use version 1.9.3, the stablest. 5. We begin to install Octopress! the fun part that I like, also mentioned in my video. Note, you can change “octopress” as something else. 6. You can check your Documents folder, there must be a folder called, octopress. You should have classic original Octopress’s theme inside your Octopress folder. Open, localhost:4000 in your browser, and you will see your site.